There is a damp chill in the air as we prepare for the upcoming holiday season, and though we should be celebrating the spirit of giving year round, we can’t shake the feeling that this is when people are in need of necessities the most. While we're busy appreciating those who are already dear to our hearts, let's show some EastVanLove to the different organizations that enrich our city's communities. For EastVanLove Volume 7, we invite you to share a small part of your holiday season and to give a part of your heart to a non-profit organization. 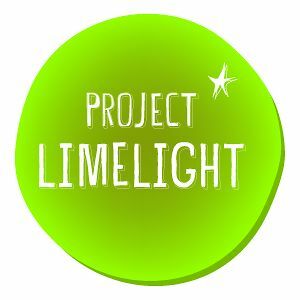 Featured non-profits include Project Limelight Society, The Kindness Foundation, and more! Save the date for what will be a cozy gathering with delicious food and drink specials from East of Main Café and a special performance by the kids of Project Limelight. You will also get the chance to take part in our #GiveYourHeart project. Sound interesting? Find out next week how you can give your love. Don’t miss out! Only 60 tickets will be released so hurry and get yours before they run out! Check out www.eastofmain.com for updates and more information. Until next month, get ready to come with an open heart, an empty stomach and celebrate this magical night away with us! PS: Thank you for the poster design KONG Creative!